Congratulations to Vestry pupil Amelie Bardsley who has gained a place at The Brit school. Amelie has been a regular in The Hackney Empire Pantomime junior ensemble cast and also appeared in the West End production of “Billie Elliot”. 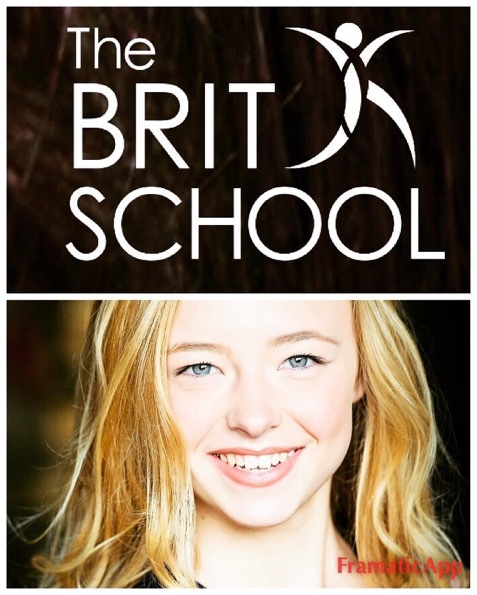 She will start at the Brit School in September and wish her lots of luck! !